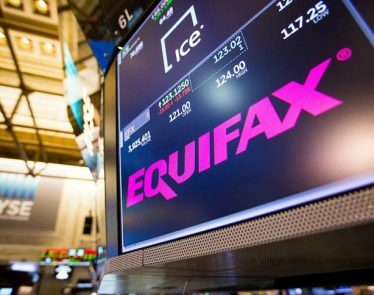 Credit reporting company Equifax, Inc. (NYSE:$EFX) reported a massive data breach last month, and on Tuesday, October 3, former CEO Richard Smith told Congress he takes “full responsibility” for the hack. 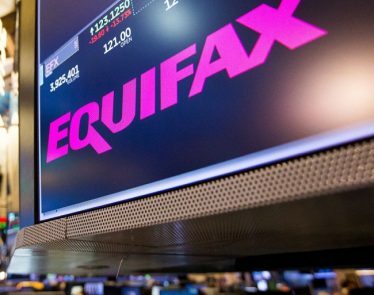 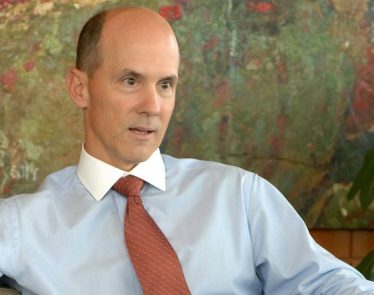 Equifax (NYSE:$EFX) announced on Tuesday that its CEO Richard Smith will retire, following the security breach at the credit reporting company that potentially exposed roughly 143 million United States adults to identity theft. 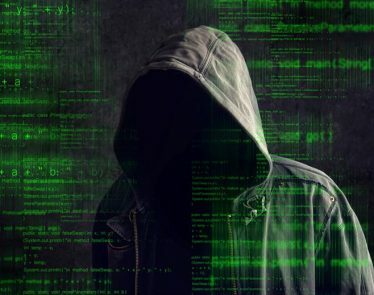 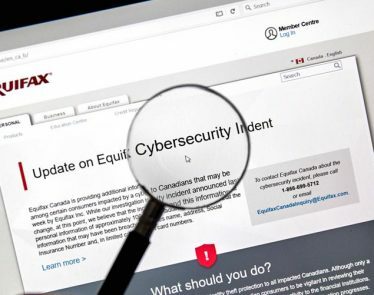 The U.S. Federal Trade Commission has officially announced its data breach investigation to proceed on Equifax Inc (NASDAQ:$EFX). 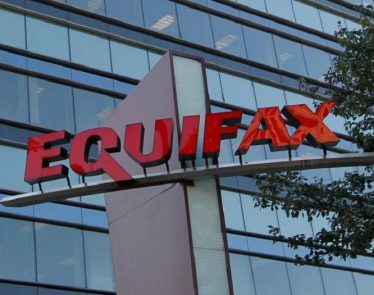 A top Democrat insinuated that the credit-monitoring company’s corporate leaders might need to resign. 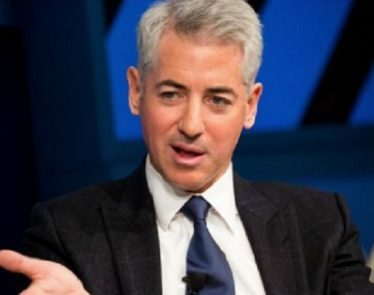 On July 27, it was announced that William Ackman, a billionaire investor, will be purchasing a large stake in Automatic Data Processing Inc. (NASDAQ:$ADP). 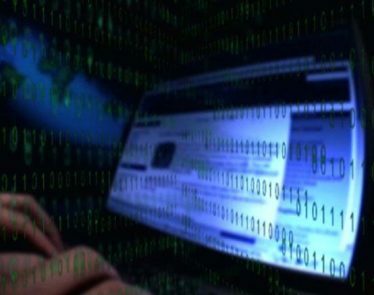 The news stems from two people close to the matter.